Perhaps the most thrilling photo from Parallel Lives was that of Lizzie on her veranda at Maplecroft with her little dog. 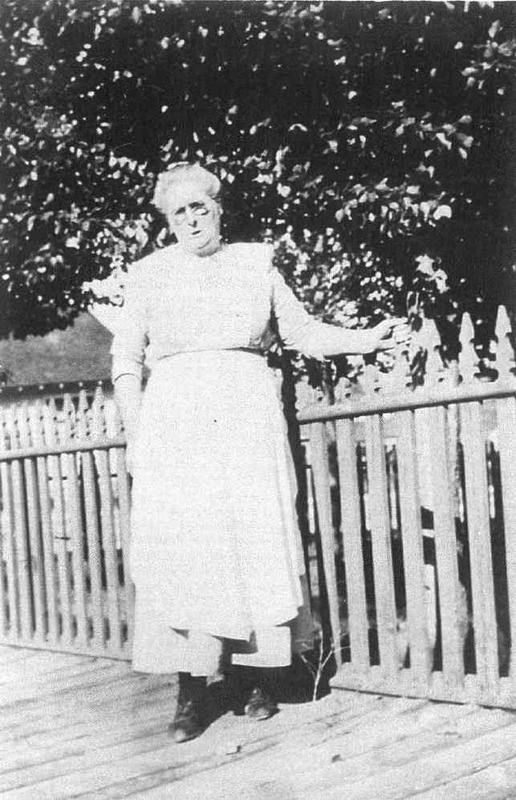 Now we have two photos of the Borden maid around the same age. Whereas Lizzie looks rested, prosperous and content in her photo, Bridget has a stern and careworn visage. 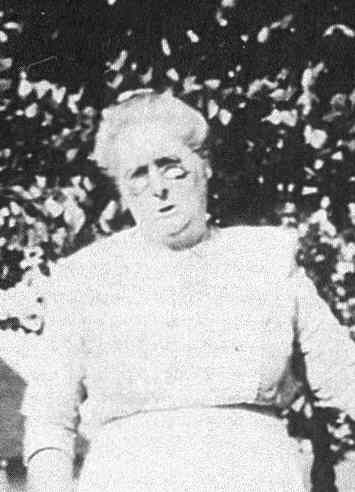 Two elderly ladies- worlds apart in many ways, but sharing one extraordinary day in common- August 4, 1892. 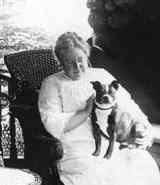 Photo of Lizzie and her dog courtesy of the Fall River Herald News Online as seen in Parallel Lives by Michael Martins and Dennis Binette. And what’s up with the two surnames? Did Bridget have another surname? 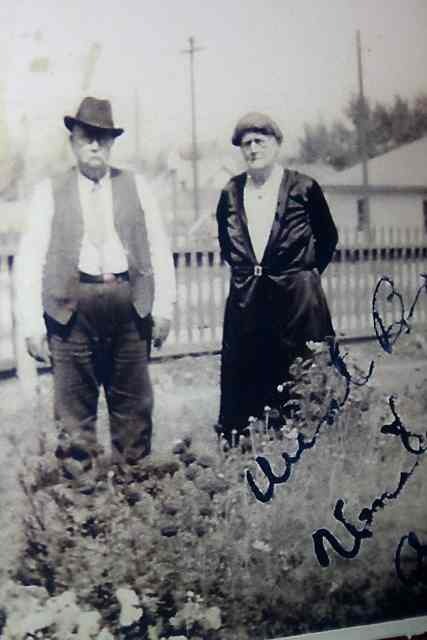 Or was “Sullivan” a common name during the time. How odd her husband is Sullivan as well? 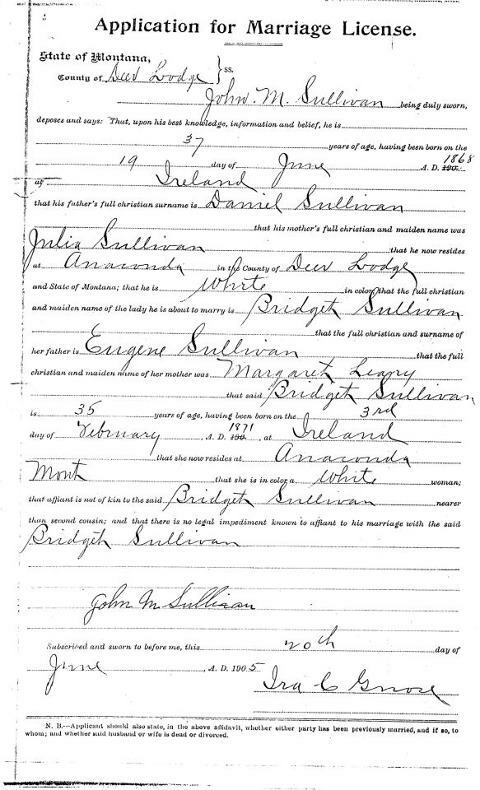 She married a John Sullivan so she was a double Sullivan- yes it was a common name. I find the entire mystery interesting. 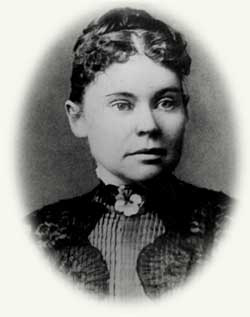 Out of curiosity, do you think that Lizzie did it? I don’t believe Lizzie killed her parents, however if she did, I think her parents deserved it, they were not kind people especially to Lizzie and Emma. My mother was alive and was about 10 years old when it happened and in Boston, she would always tell us that she remembered her mother (my grandmother) breaking down in tears when they heard what happened because she had met Lizzie’s father once. All very interesting. I’m wonder what young people today believe happened? I’m thinking Lizzie is “rested & content” because she was monied and had a very easy life; Bridget (or ladies like her) had to actually work for a living. Assuming I should continue reading b/c I don’t understand the comparison. Amazing photos–I’ve never seen either one of these before. Thanks for sharing them. PS: lol at the Wilfred Brimley comment. Is it just me, or does it look like Bridget married Wilford Brimley? Though “politically incorrect”, I can’t help but noticed Bridget’s husband with his “Mr. Happy” expression. 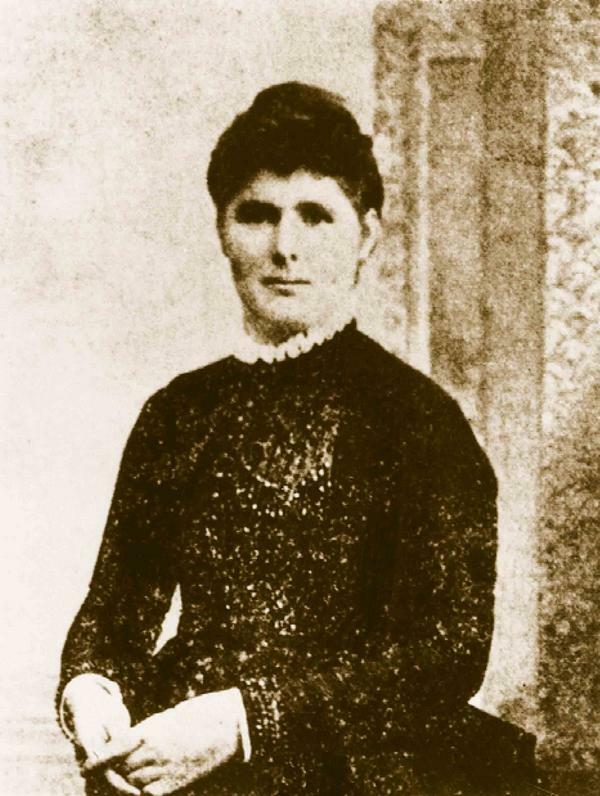 Lizzie never married. Hmmm. Wonder if that made a difference? You know “They” say there is no such thing as a coincidence. I find it rather eerie that we have a new picture of Lizzie as an elderly lady and now Bridget at about the same age. Coincidence….or a parallel life ??? ?